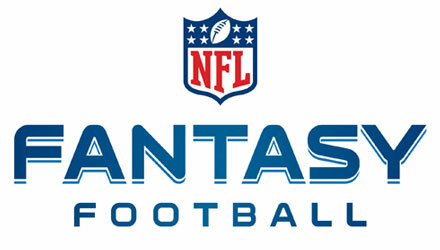 You can now play 2013 NFL Fantasy Football on http://www.nfl.com/fantasyfootball! Join a league, draft your team, and win as many games as you can. If you've never done fantasy football, you have to start now. In my experience, the NFL.com fantasy game is one of the best you can play. The interface is simple, you can view live stats and projections, and the draft system is great.